Gasteria (Gasteria spp. ): growing, planting, caring. A succulent that’s quite easy to grow. 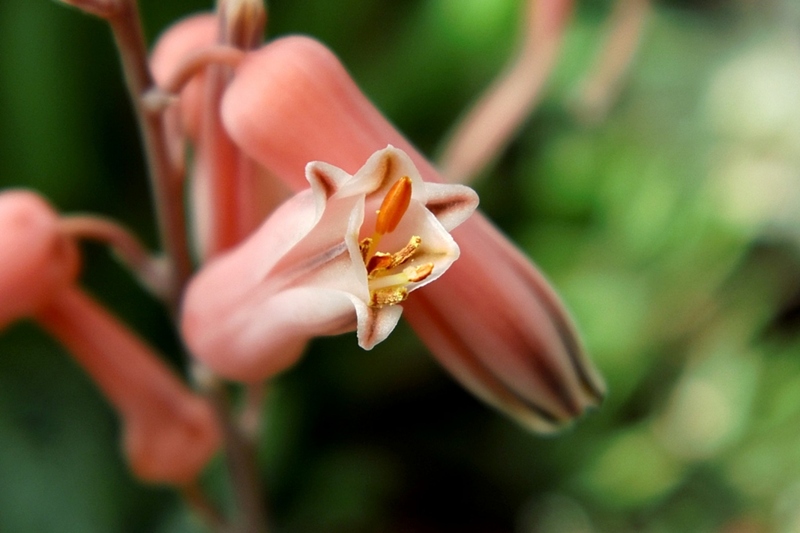 Scientific name : Gasteria spp. Full description for Gasteria spp. not yet available. Gasteria is an excellent potted plant - even in dry terrarium! It grows relatively well in low light, but will also easily accept a window sill, as long as it is not under direct sunlight. It tolerates poor, well-drained substrates because its fleshy roots can rot if drainage is insufficient - so typically use a lot of coarse gravel, coarse sand - and requires little care! Water a little, but regularly, allowing the substrate to dry slightly, especially in summer. Indeed, in the heat of summer, when your gasteria starts to rest, the water can end up causing root rot. At home in South Africa, the winter is quite dry, so it will need less water in winter. Remove the dry or damaged rosettes from time to time. 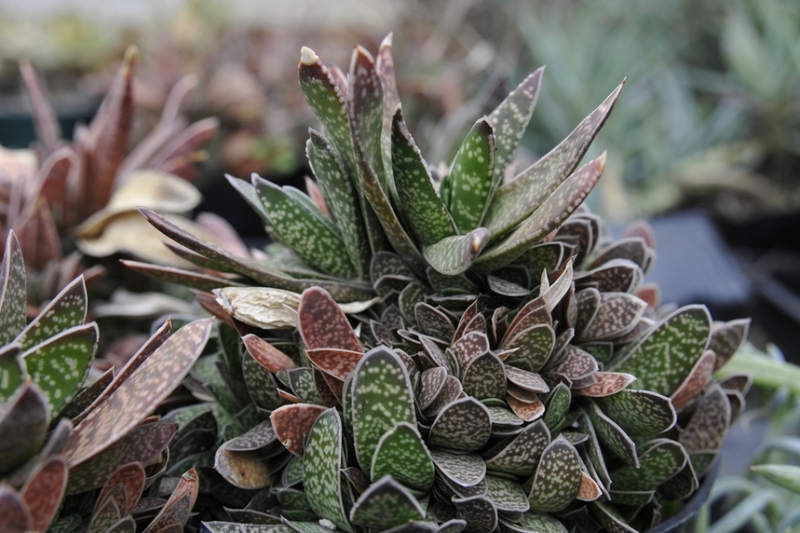 Gasteria is easy to propagate by cutting - especially in the summer, before the plant is put to rest. Single leaves, or even a broken part, planted with their base touching moist compost will root and produce a whole plant. It takes time, but success is almost guaranteed!